Mirror Me Photo Booth Experience! THE HOTTEST NEW ENHANCEMENT…INDOOR SPARKULARS! 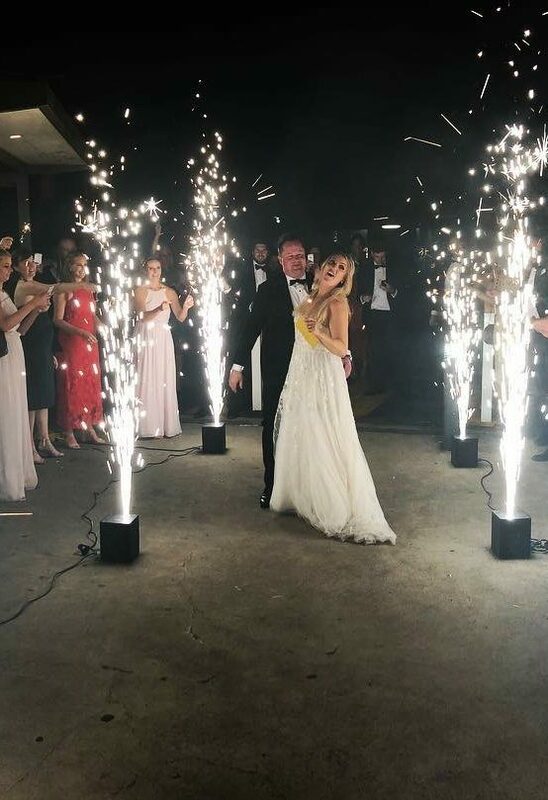 Check out our newest indoor Fireworks….but wait, it’s not fireworks, its a totally cool lighting effect that looks just like real sparklers without the fire, spark, and smoke. These are perfect for grand entrances for weddings and mitzvahs, grand openings, concerts, fashion shows, award shows and so much more. The party was a blast! We were all wowed by Eric. Thanks for all your help and providing the music for the party. Keep doing what you're doing! Great Party - You were on fire last night! Thanks for making it so special. It couldn't have been any better. You are the best! Thank you Barry! The party was amazing!! we really enjoyed it! !